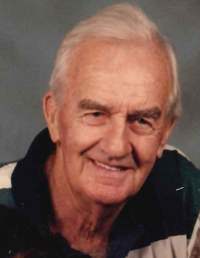 Fleming, Cuthbert Lindsay (Lindsay) – Passed away in Paraparaumu on 10th April 2019, aged 92. Dearly loved husband and companion of Pat. Loved father of Michael and Sarah-Jane. Poppa of Miya and Charlotte. The family wish to extend sincere thanks to close friends and to the staff from Summerset on the Coast for their care of Lindsay during this short time. Messages to ‘The Fleming family’ may be left here on Lindsay’s tribute page or posted C/- PO Box 723, Paraparaumu 5254. A Requiem Mass will be held at the Church of Our Lady of Fatima, 29 Parata Street, Waikanae on Tuesday 16 April 2019 at 11.30am.